Pairing a sustainable wine with a delicious meal made from locally grown, organic ingredients is getting easier these days as more vintners adopt eco-friendly practices. While 100-percent organic wines are designated with a seal of approval, others are on the right path, offering varieties made with organic ingredients or certified carbon neutral, in which CO2 emissions from shipping are offset. 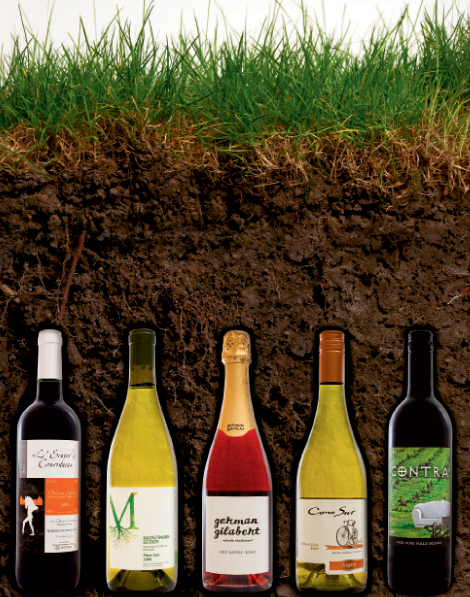 Here are five wines in tune with the earth.